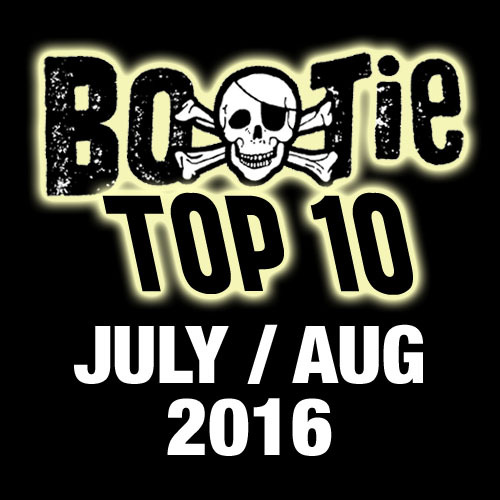 Well, we couldn’t run off to Burning Man without posting a Bootie Top 10 for the past two months, now could we? Before we set off to throw 10 Bootie mashup parties on the playa, here’s a handy list of tracks we’ve been digging … a pair from Happy Cat Disco, another pair of Rihanna “Work” mashups (since that is often our theme song around the busy Bootie offices), and a couple tracks from earlier in the year that never got posted. Get to the downloading! As usual, listed alphabetically by bootlegger….